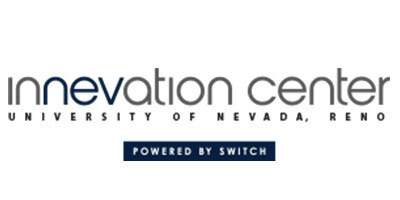 InNEVator is a one-of-a-kind IoT-focused bootcamp hosted by the University of Nevada, Reno InNEVation Center – Powered by Switch and supported by Breadware Inc. and Watershed Growth Ventures. 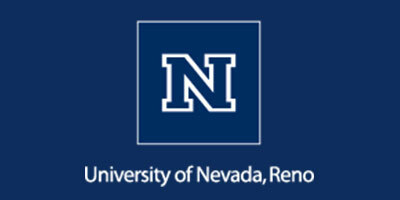 Our goal is to add to Reno’s tech community by helping to grow companies within a supportive community. 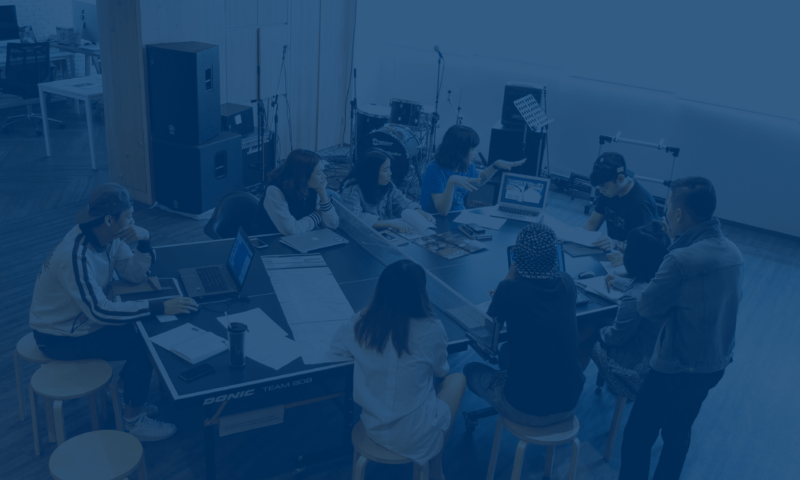 Companies selected to participate in the 8-week bootcamp will work directly with experts to accelerate development of prototyping, creative thinking, commercialization, seed-funding, planning and operations, customer engagement, and other aspects of business. Mentorship and introductions to investors are core elements of the bootcamp. We are looking for budding founders and their companies in the IoT space that are ready to take their ideas to the next level. Our 8-week bootcamp aims to bring you to market faster. Our top business leaders and experienced professionals are ready to guide you through the challenges that happen early on. Upon completion, we will help map your next steps and work with you to see you reach your goals. open on January 15, 2019. Do you think you and your team might be a fit? Have questions on our requirements?  InNEVator works with sponsors to help expose brands to new audiences and develop relationships within Reno’s growing business community. Sponsors support the program costs or provide in-kind donations to the participating companies and professionals. Any sponsorship level is welcomed and encouraged. 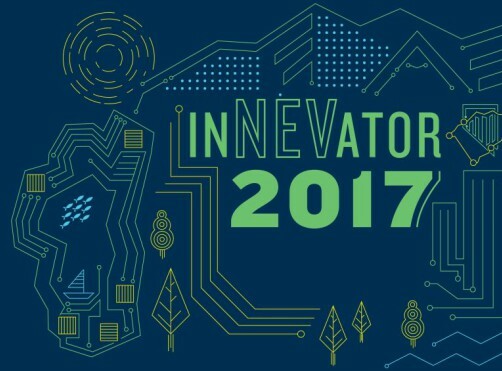 InNEVator finds strategic partners to elevate the bootcamp experience and drive business forward through smarter software solutions and hardware that meets the needs of our companies, and more. Our success hinges on the generous pledges by the groups invested in business solutions in our region and industry. Our mentors bring a wide range of experience and expertise to the table. 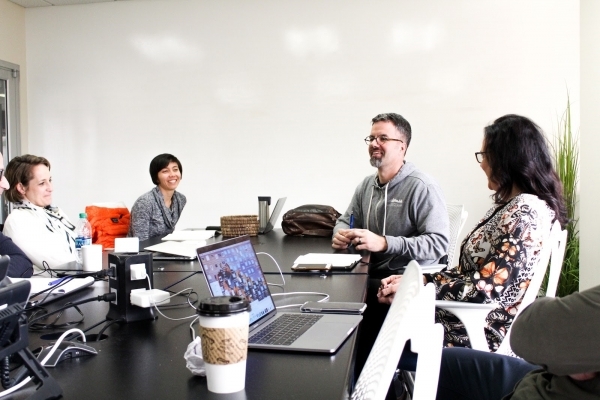 From mechanical and electrical design to distribution to trademarks, this team of seasoned professionals is driven to share their knowledge with promising companies. Interested in becoming a mentor? Accredited investors can participate in the InNEVator II, LLC. 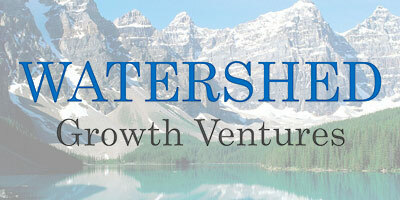 This no fee, no carry fund will provide $20,000 in capital to each company in the next four InNEVator cohorts. 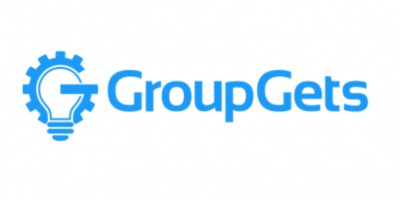 The companies will be selected by a committee of investors and IoT industry veterans. 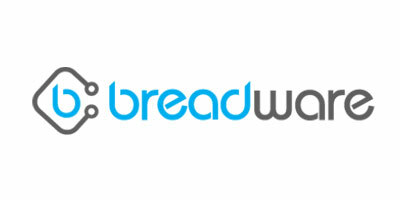 Investors will have access to the companies throughout and directly following the program.